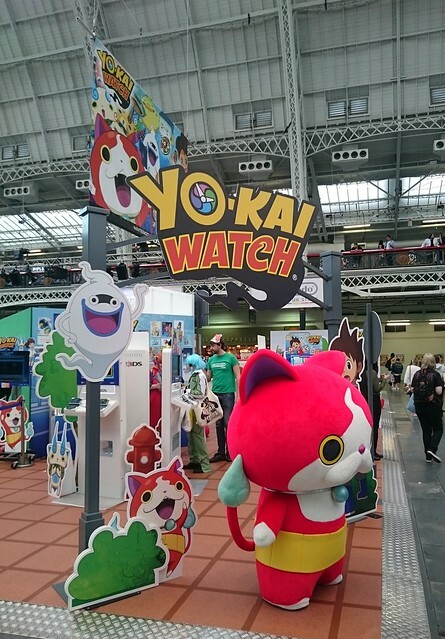 This weekend I went to the UK’s biggest J-culture event HYPER JAPAN at Olympia in London. I was working there, enthusing to the masses about travelling to Japan and what a cool destination it is, and after my shift finished yesterday I hung around for a little while to take in some of the craziness. Normally I stick around for the whole weekend, soaking up all the Japanese culture, eating all the food and taking photos of everything in sight… but this time I felt a little bit different. I’ve been trying to put my finger on what it is, and to be honest I’m not completely sure. I love Japan – that hasn’t changed. And I love talking about travel and planning holidays – no change there either. I think Japan is an amazing travel destination and everyone should have a chance to go there, whatever part of Japanese culture they are interested in. The food at the event was pretty good, although nothing really new or special. I had the same okonomiyaki I always have from OKAN, some matcha ice cream (always yum!) and nibbled at a few other things. It’s painfully expensive to eat at HYPER JAPAN unfortunately, and I kept thinking back to my trip to Japan last year and how cheap the food seemed. Yo!Sushi were there this time, and I would have loved to have had some sushi but really begrudge paying their prices when you can get such good sushi so cheaply in the convenience stores in Japan. 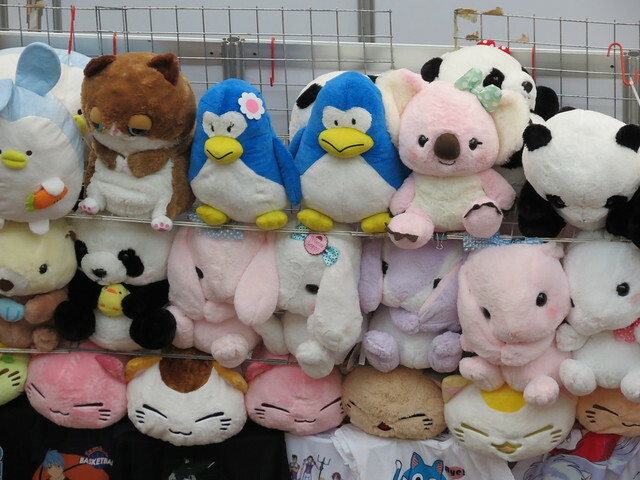 Stalls were overloaded with cute fluffy things as usual, and I did see a lot of stuff I would have liked to have bought if money had been no problem. 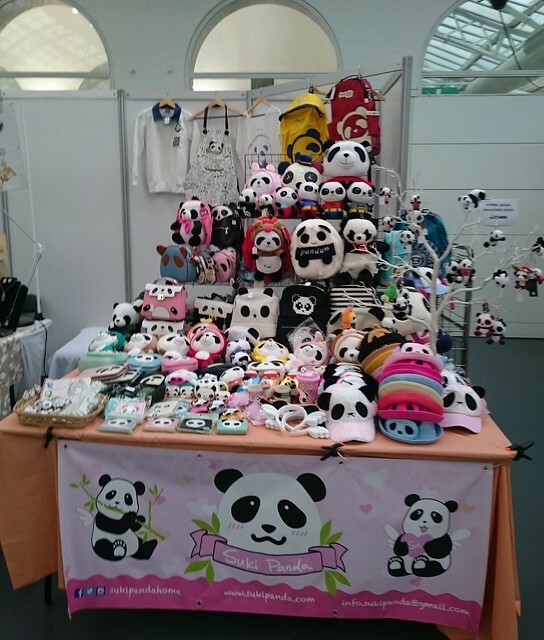 One stall had kokeshi dolls I would have loved to have rescued, but at more than £20 each I had to restrain myself. There was a lot of panda stuff I felt drawn to as well. I missed the fashion show, which is a shame, and didn’t go the cosparade as I never know who the characters are. My stand was close to the main stage so I did hear some of the live music, but I have to say none of it really grabbed me apart from the always wonderful Akari Mochizuki and Hibiki Ichikawa. In fact, some of the music was so loud and shouty that I just felt annoyed and old! 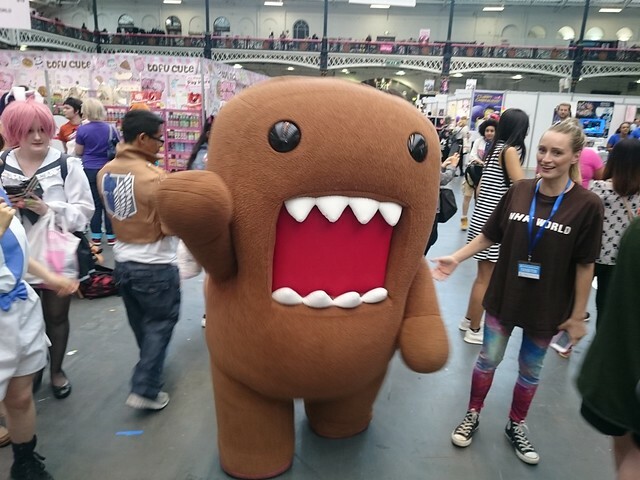 I don’t think HYPER JAPAN itself has changed – it’s the same excellent celebration of all things Japanese pop culture, and it’s a great opportunity for young people to shop, meet up and fuel their love for fashion, games, music and all of the other elements of modern Japanese culture promoted there. I think it’s me that has changed. Although I have a soft spot for mascots and kawaii, and I do love the fashion and food, more than anything I find myself drifting towards the traditional. I want to explore temples and look at Buddhist statues, I want to take part in local festivals and sleep on a tatami floor, I want to see the Japan I found in the more remote areas I visited last year. 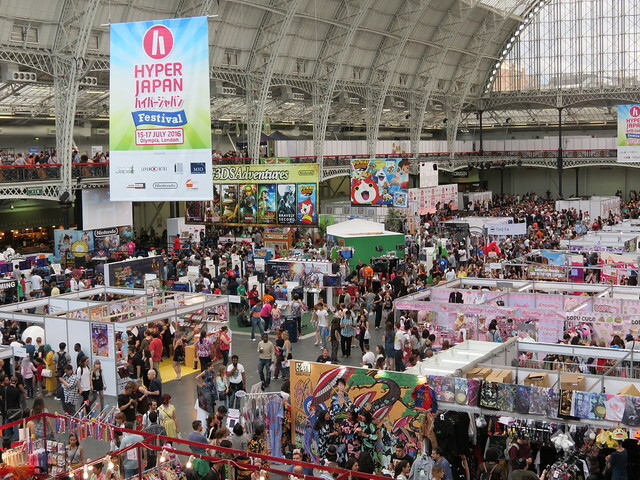 HYPER JAPAN is, and will continue to be, a great event for those in the UK needing a Japanese fix, and I’ll no doubt visit there again many times, but this time I found myself wishing I could swap the crowded event venue for a peaceful teahouse beside a pond, a shady forest path, or a crisp mountain view. Wish I’d know you were there – I would have come by and said hello! I agree with you regarding the price of food. While it was all very tasty, I couldn’t help thinking about how little we pay in Japan for even better versions of each. Still, it was a great little injection of Japan to tide me over until my next trip in October. Oh I would have loved to have met you! Where are you off to in October? We’re flying into Tokyo, then straight over to Nagano, then Kanazawa, then back for a few days to Tokyo. Just over two weeks and we can’t wait! We’ve been to Osaka, Kyoto and Hiroshima before. Wanted to try something different. This will be our fourth visit. Never get tired of Japan. I just need to learn some more Japanese before this visit. G’day from Australia. If you are passing through Nagano and Kanazawa, try a couple of days in Matsumoto – for several reasons. The castle is prime but it also has a few lesser-known gems like the free timepiece museum and the cute measurement museum, both a few minutes walk from the castle. Yes, that is a very understandable line of thought. As much as I like Japan’s pop culture, if I ever had a chance to visit the country, I would want to see “electric town” in Tokyo. But … I would also like to visit rural areas in Hokkaido just as much. I feel the same as you! Barely go to events these days as they can’t really satisfy my longing for Japan. And agreed on the price aspect. It’s just so expensive I don’t feel like eating/buying anything. 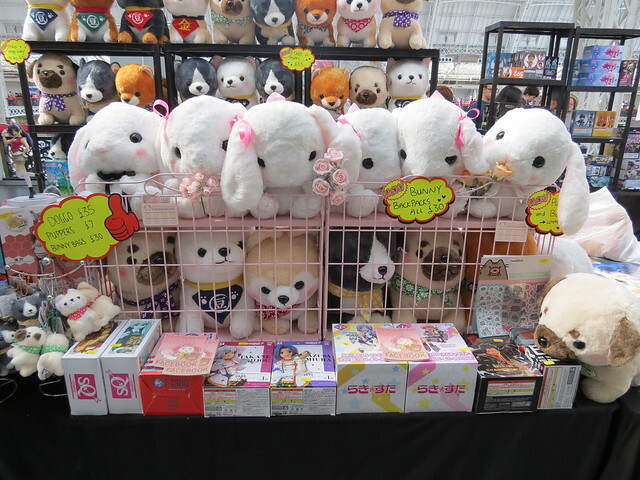 The event you describe is the plastic merchandise version of Japan with its cuteness and fairy floss (cotton candy?) transience. Real japan is found in the likes of Nikko, Shoshazan, Koyazan, Shikoku and Hakodate. Your series has awoken in you the soul of old Japan and charmed you with a ‘no-going-back’ insight that no stuffed toy can satisfy. I totally agree that the abundance and quality of commonplace cheap foods spoil us for life – and no ‘Delhi belly’! Yes, we pine to return next year – my seventh trip to the parallel world which is our ‘other home’. 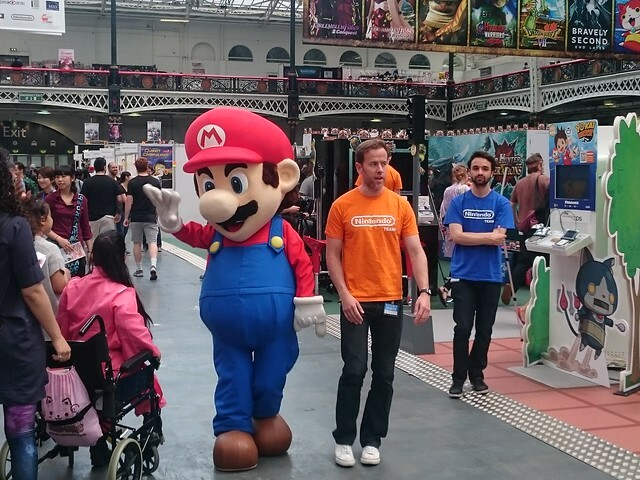 I visited the Christmas expo last year, and really enjoyed it. The expos a lot of fun, and it’s a great day out. I love seeing all the cosplayers and lolitas. It’s lots of fun.